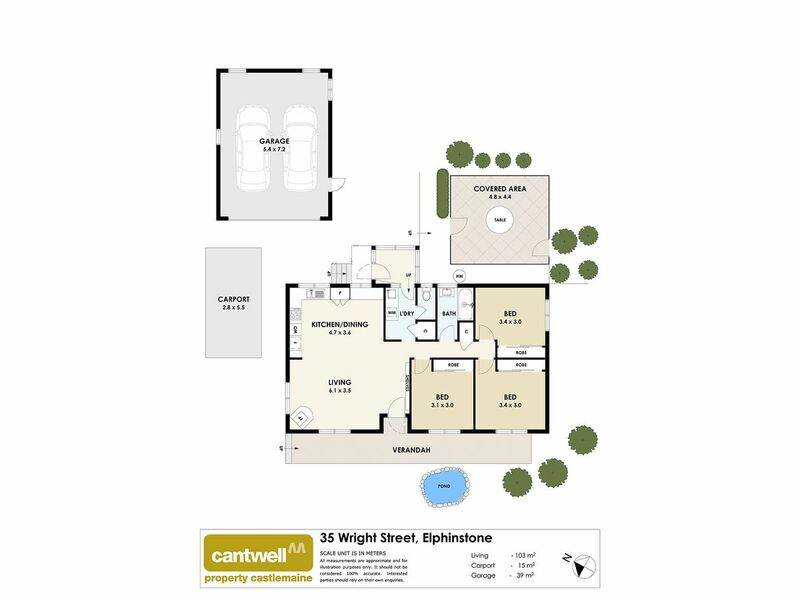 Ideally situated in the centre of the village of Elphinstone, with the primary school at your door step, is this well presented home featuring open plan kitchen/ living area with updated kitchen, solid fuel heating, three bedrooms each with robes, family bathroom, separate toilet and laundry. 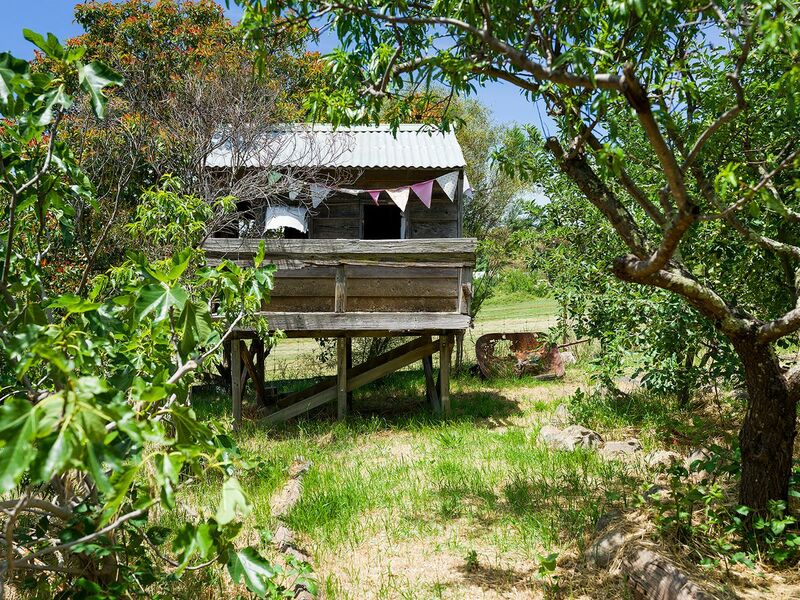 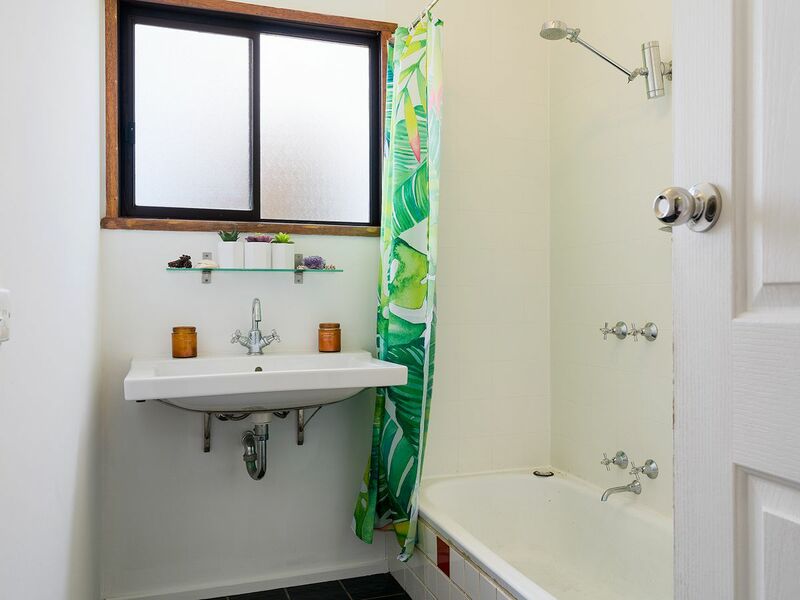 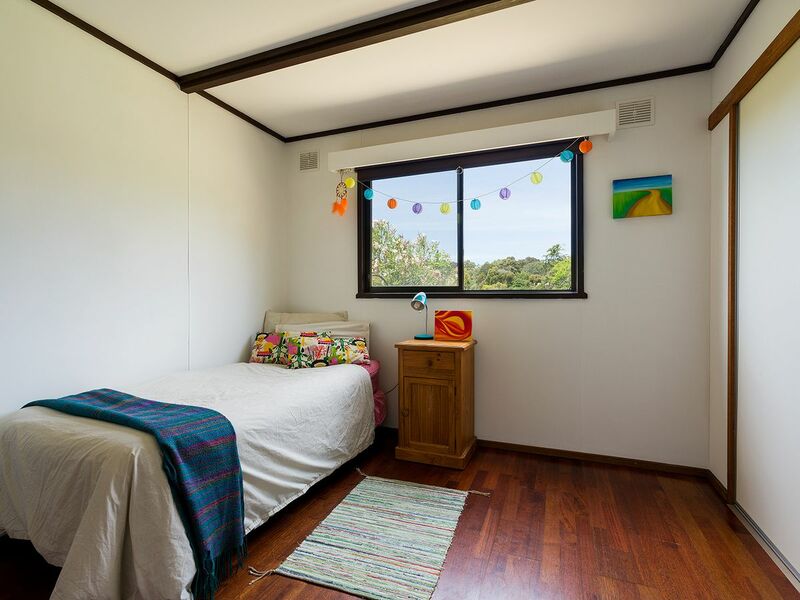 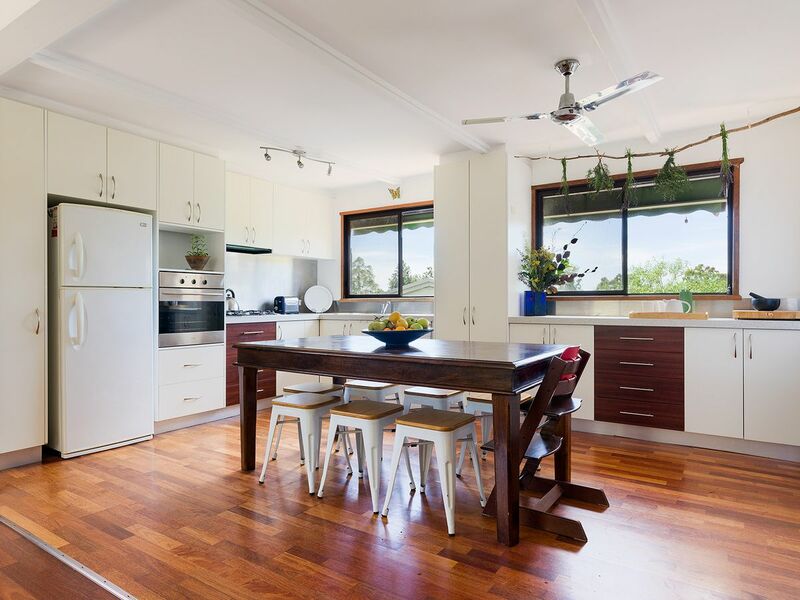 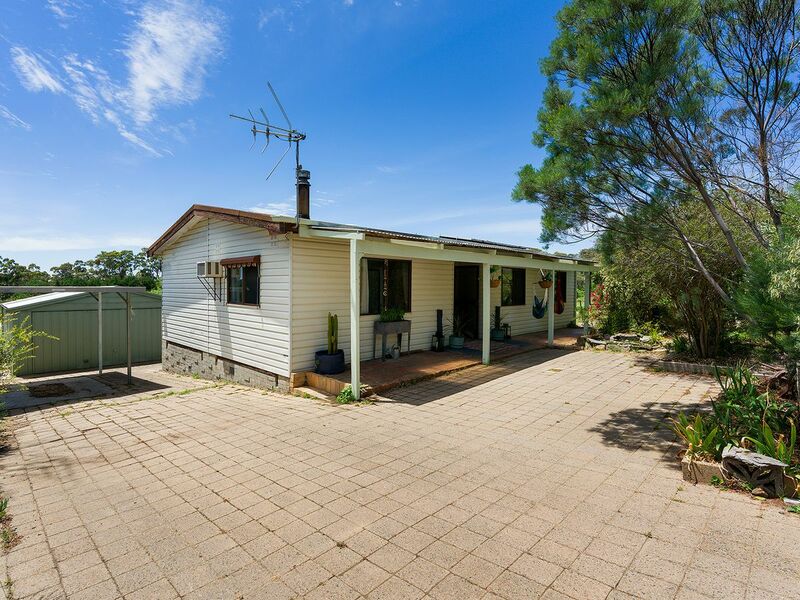 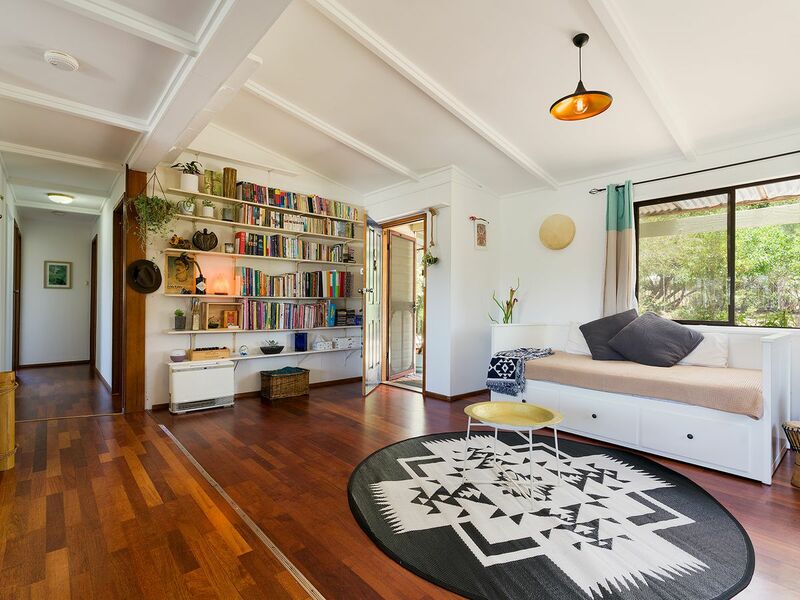 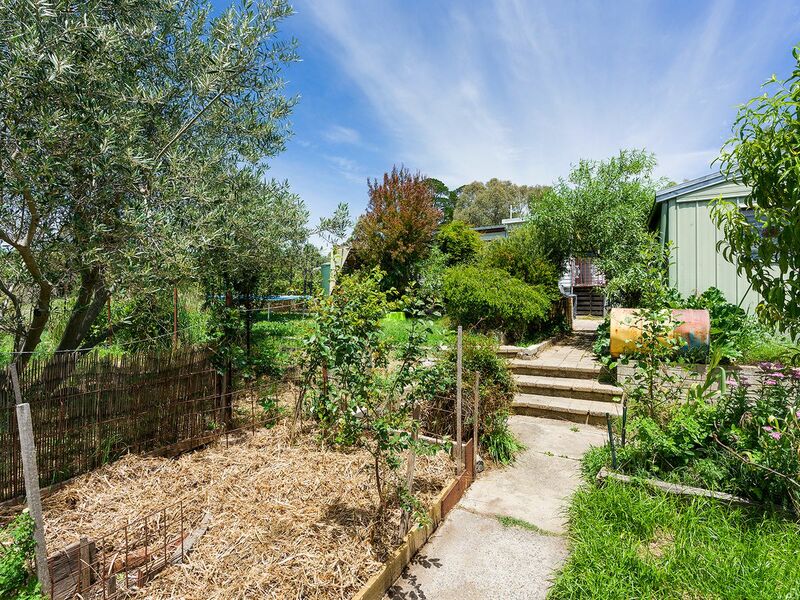 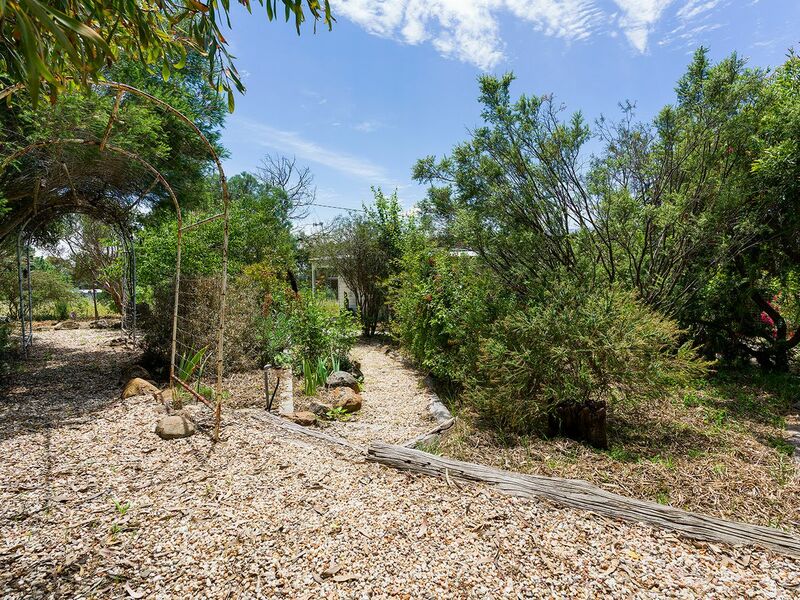 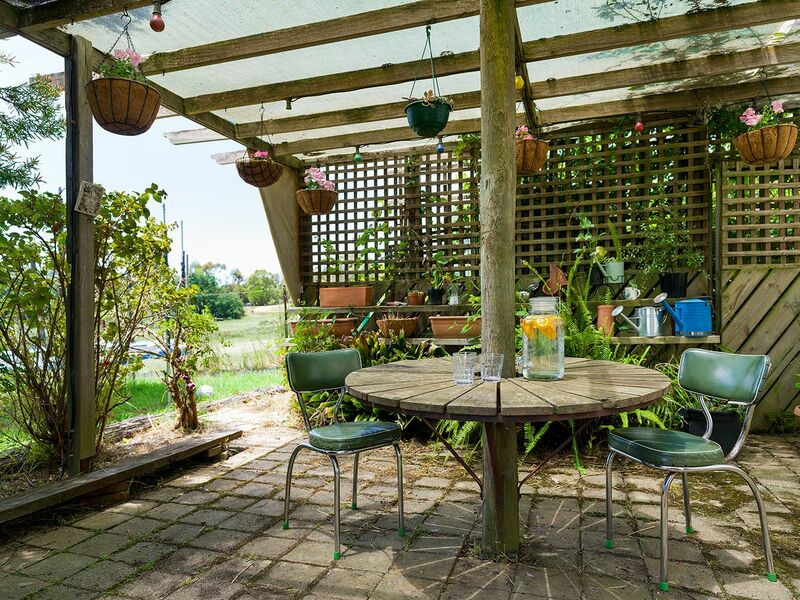 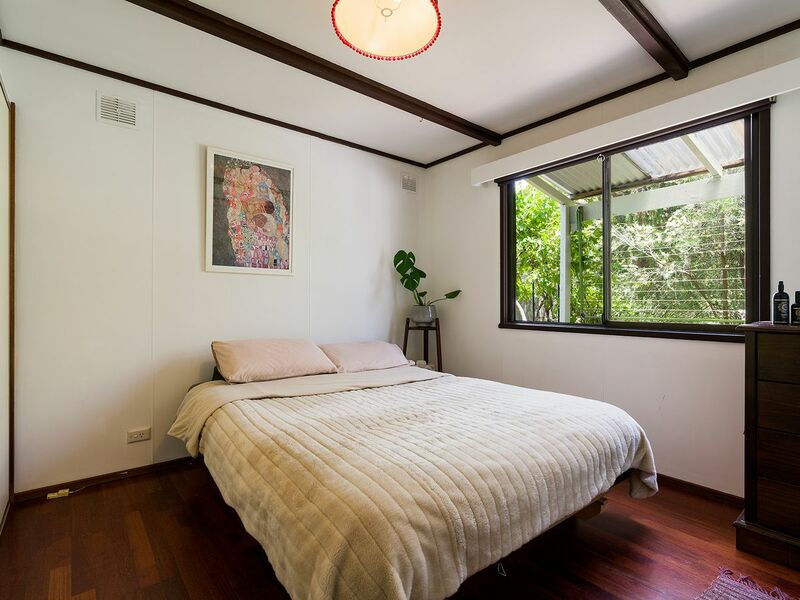 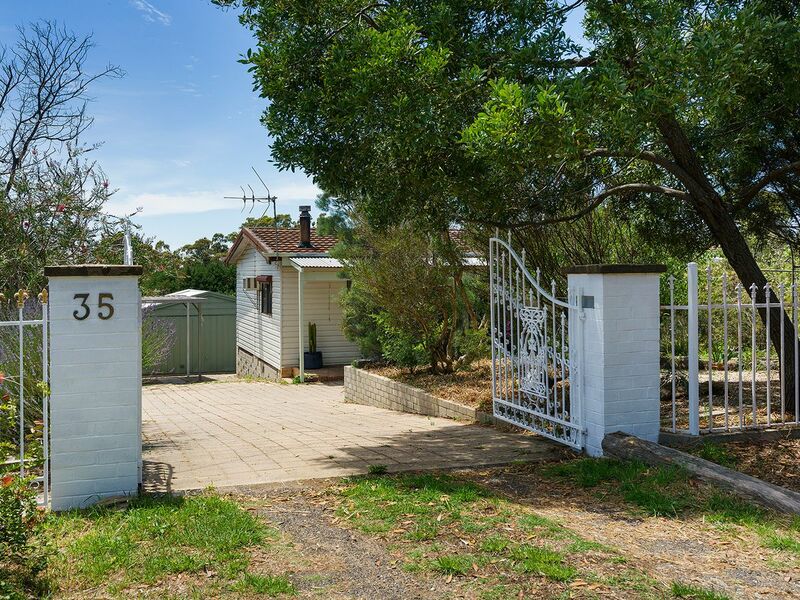 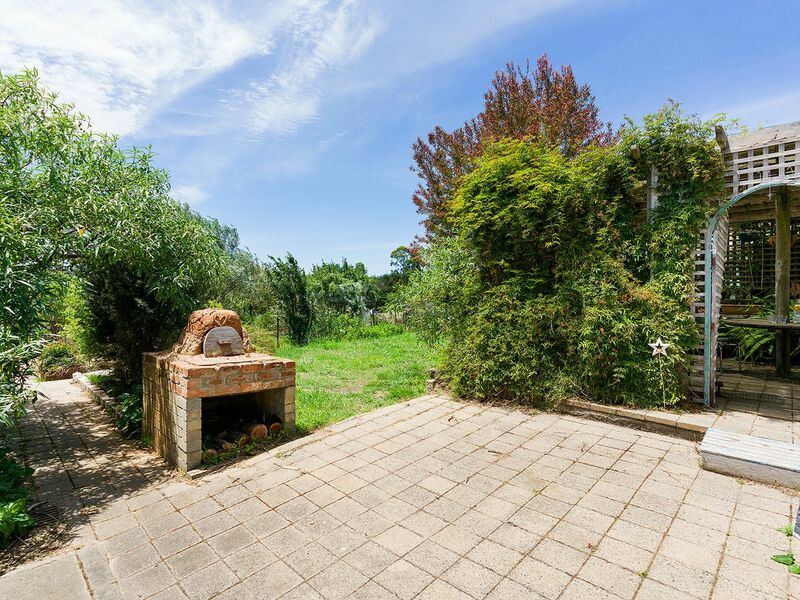 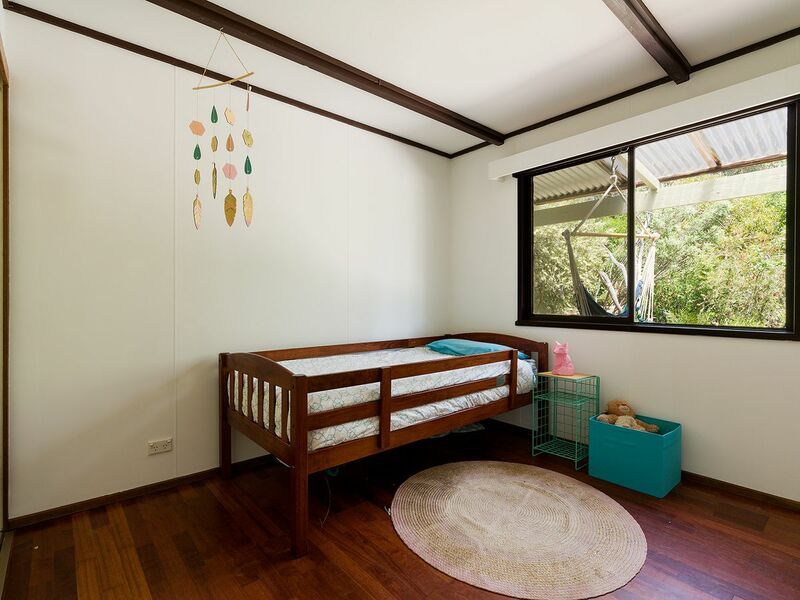 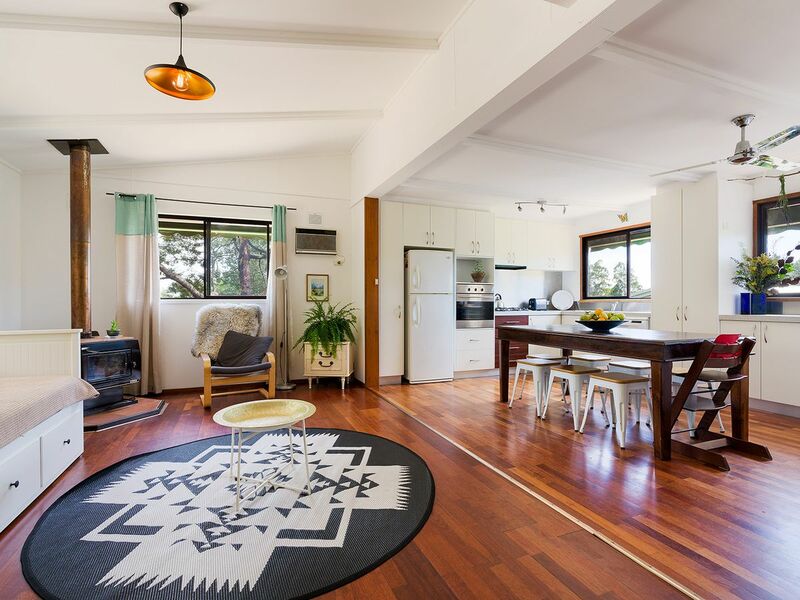 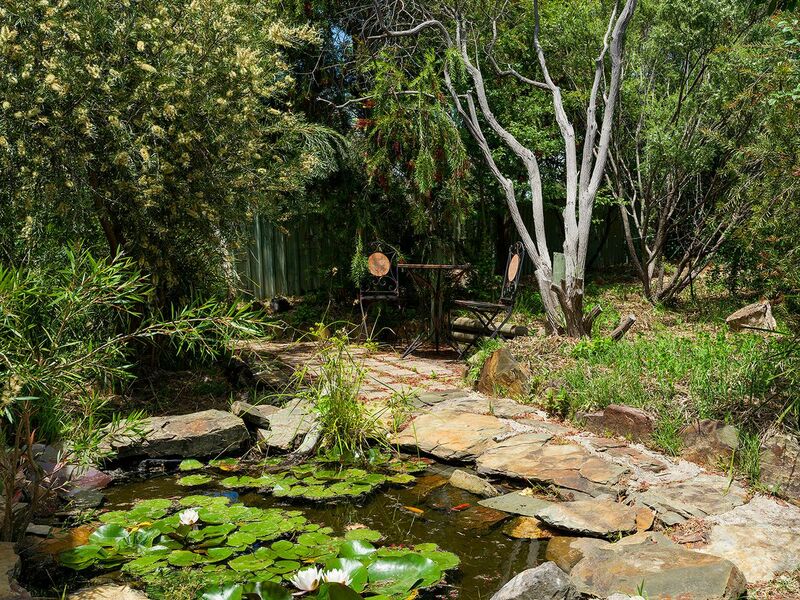 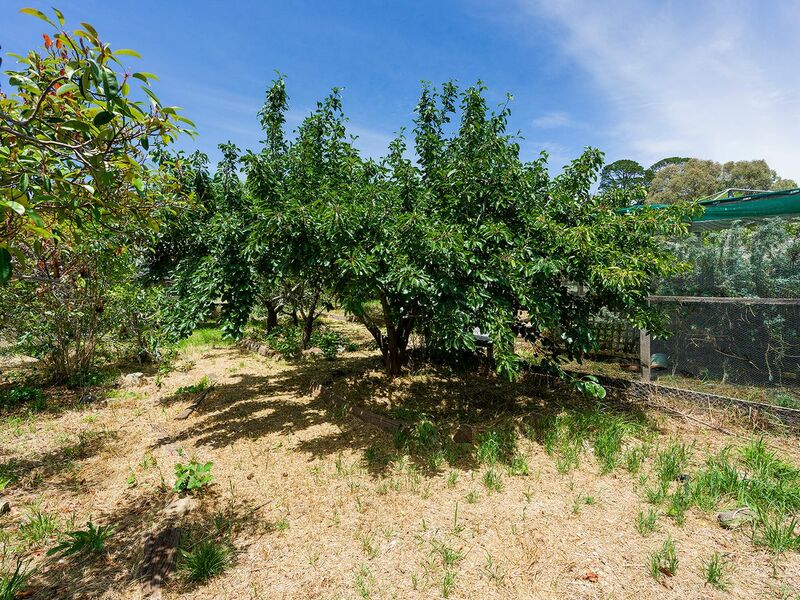 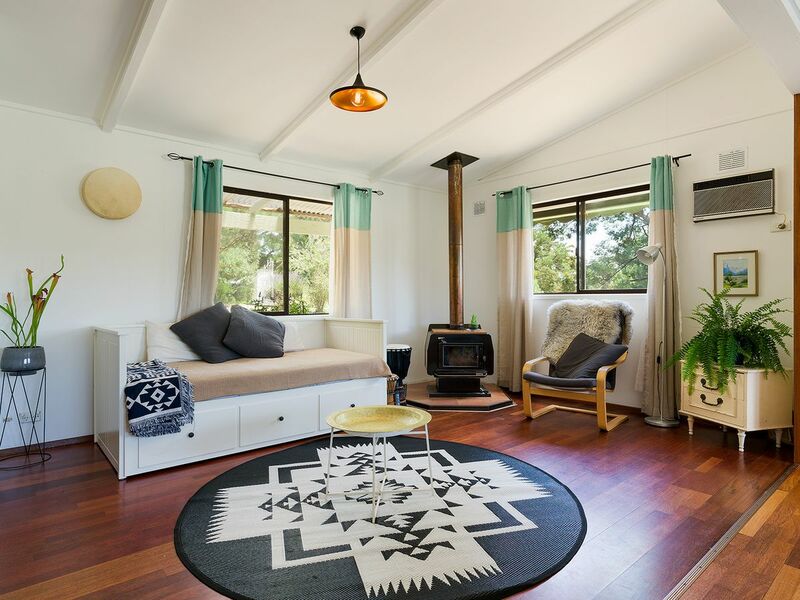 The established gardens include a mini orchard of mature fruit trees, chook shed and space to play plus shedding and carport on 1000sqm approximately. 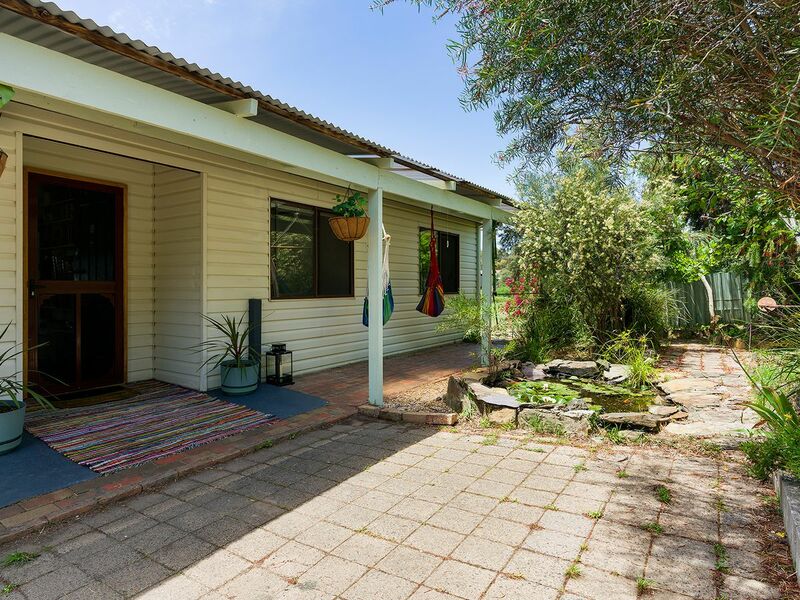 Additionally the house has solar panels, a rainwater tank with the added benefit of town water.